Learning Expeditions in Tallinn, Estonia - Get Inspired. Connect. WHY EXPLORE TALLINN IN ESTONIA? We organise learning expeditions in Tallinn, to help corporates stay ahead in a fast-moving globalised world. Join us as we visit Tallinn, one of Europe’s hidden startup hubs, and discover new opportunities in Digital Government as well as capabilities in artificial intelligence, blockchain and more (Deeptech)! 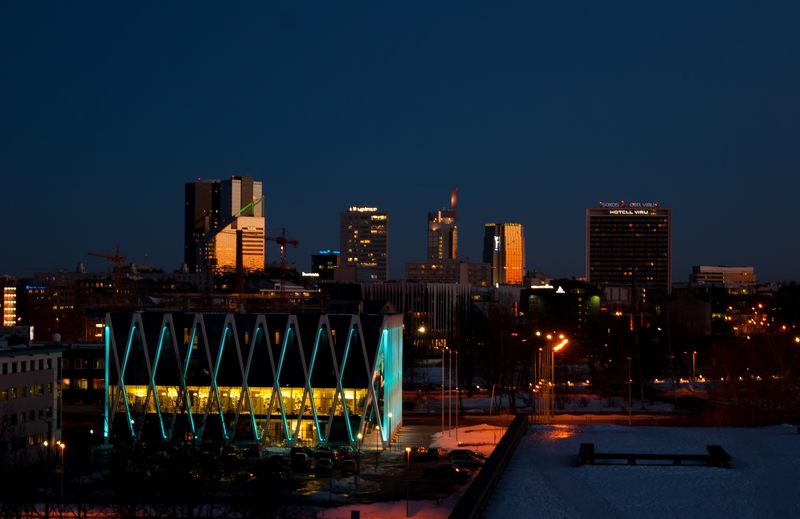 Tallinn is fast becoming one of Europe’s hottest startup hubs, with funding seeing a massive boom from just €10 million in 2017 to over €170 million in 2018, according to Dealroom. After independence in 1991, Estonia needed to build a new administration but on the cheap. As explained by Siim Sikkut, the national ICT policy adviser at the time, “We said, we might as well use information technology”. It led Estonia to become one of the world’s most digitised bureaucracies; which not only created an online-savvy population, but a pool of experienced software developers. This pool of talented developers was then able to work with startups like Sweden’s Skype, which had the the support of Estonians Ahti Heinla, Priit Kasesalu, and Jaan Tallinn who developed the backend technology for the platform. 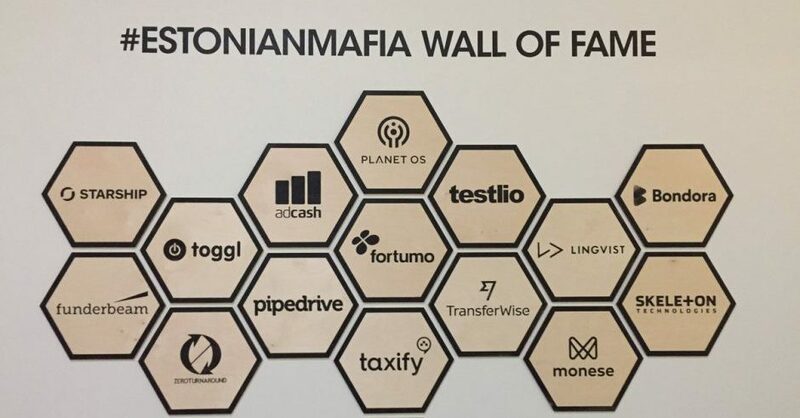 Estonia’s startup scene later grew thanks to the concept of “Estonian Mafia”, where successful startups give back to the community by mentoring and supporting smaller startups, via different events (Garage48, a weekend hackathon encouraging people to test out their ideas is one) and startup hubs. Other instances include the creation of money transfer startup Transferwise, co-founded by Skype’s first employee Taavet Hinrikus. Estonia is often called the most digitally advanced nation in the world, and for good reason – you can do almost everything to run your company online without hassle – it’s as simple as it gets. Need to sign documents? Do it online! Need to register your business? Just complete a form online! You name it – it’s online! 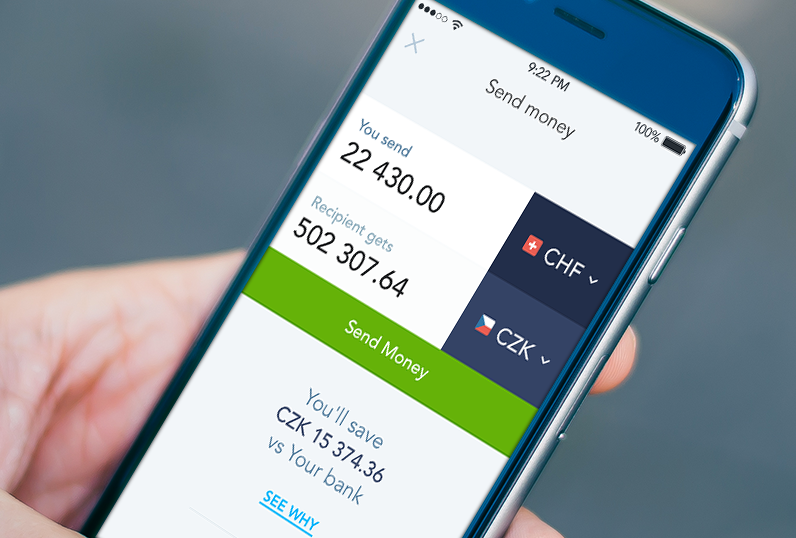 The most recent entrepreneur-friendly development is that now you can open a bank account without physically going to the bank or being in Estonia. 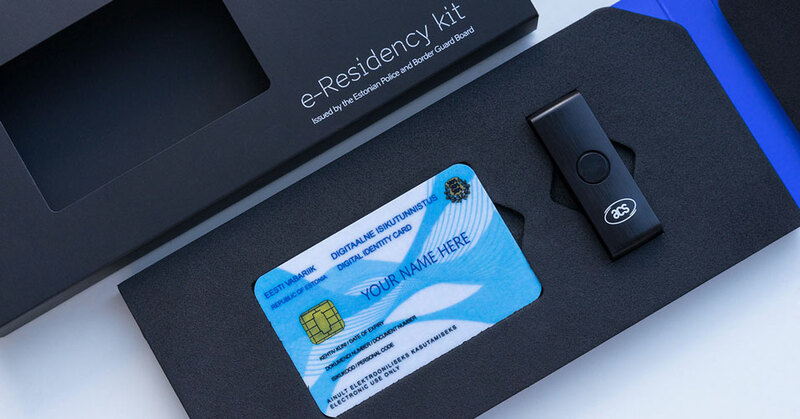 This is all thanks to the E-Residency programme, launched in 2014, which is a government-issued digital ID available to anyone in the world. 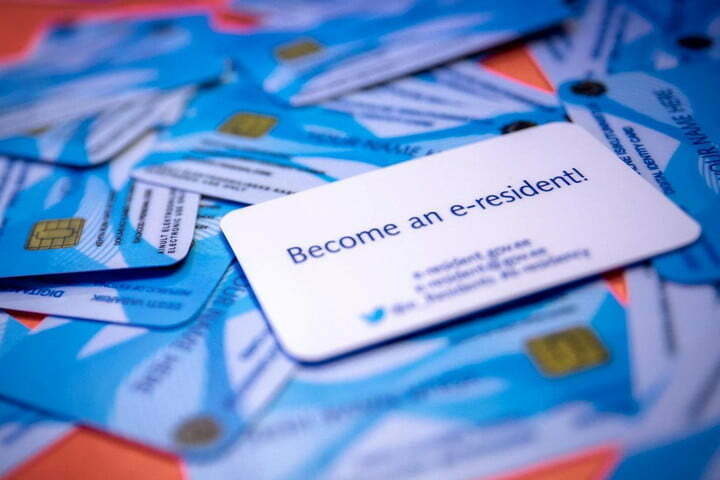 E-Residency offers individuals the freedom to easily start and manage a global business in a trusted EU environment. 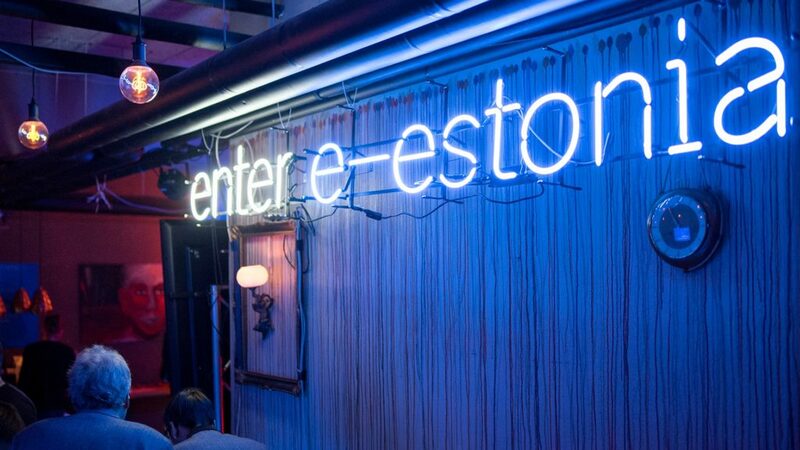 Today, Estonia has over 30,000 E-Residents from 143 countries who have created close to 3,000 companies. By 2025, Deloitte estimates that Estonia’s net financial proceeds and indirect benefits would represent a return of 100 euros for every one euro invested in the program. 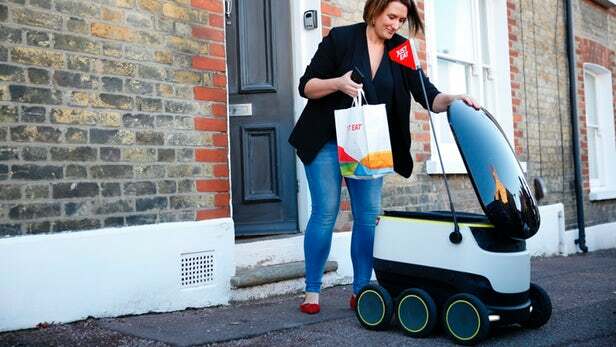 This strong environment supporting transformation has allowed Estonia to also be the first country in the eurozone to both legalise ride-sharing and delivery bots, allowing companies like Starship Technologies to grow. Re-emphasising on the concept of the Estonian Mafia, one of Starship Technologies’ co-founders is Ahti Heinla — one of the Estonian developers who helped develop Skype. Estonia’s strong pool of developer talent has also enabled the growth of startups in deep technology areas such as artificial intelligence (AI) and blockchain. 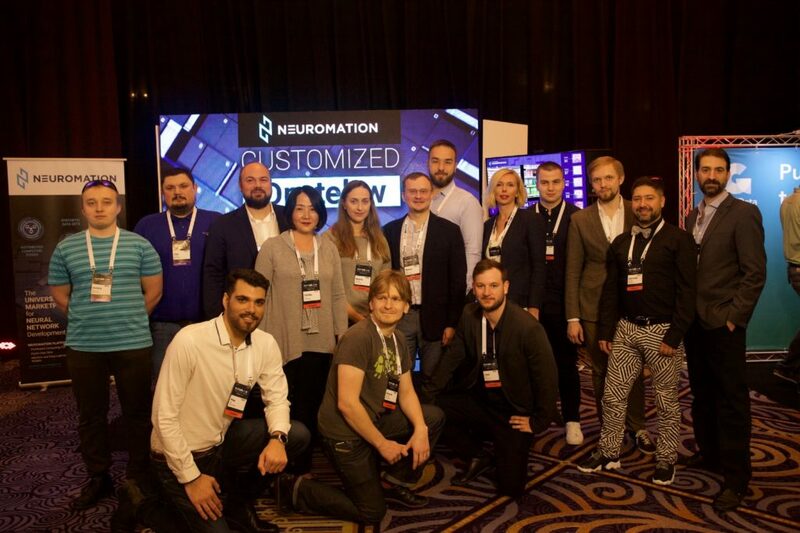 An Estonian startup to watch in AI is Neuromation. With US$50 million (€43.5 million) raised via its initial coin offering, the Neuromation Platform provides an exchange and an ecosystem where participants can either contribute or purchase the components of an AI model using data that mimics reality (synthetic data). 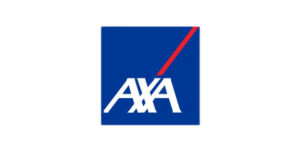 Although the model has yet to be used commercially, the startup collaborated with other players across a variety of industries. 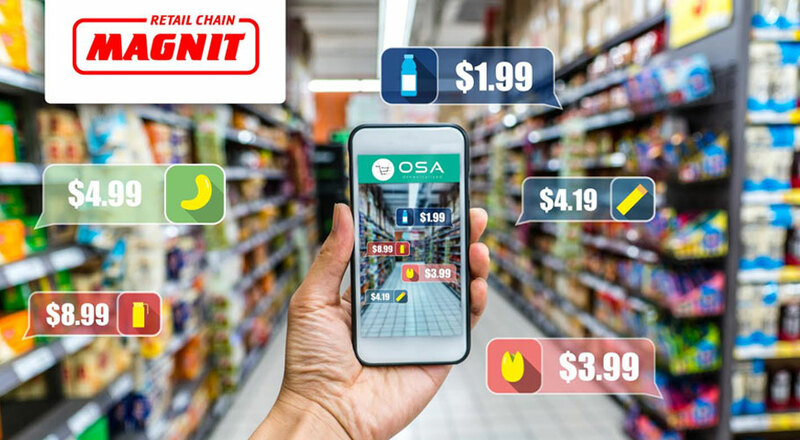 For instance with OSA HP (Optimal Shelf Availability Hybrid Platform) — an AI-based service that ensures optimal on-shelf availability of goods in retail stores in real time — it has used synthetic data to accurately identify retail products. The AI model attained high levels of accuracy at product identification in a solution that could be trained and updated at a fraction of the time and cost of competing technologies. 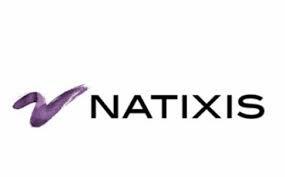 As a result, OSA-HP, which is also a retail industry consortium of multinational FMCG and food and beverage companies, currently uses Neuromation’s demo worldwide for all of their presentations and expos and is anticipated to implement the solution throughout their clientele after completion.